Even though you loved them as a kid, you’ll like them even more now. If you thought you loved these movies as a kid, then wait till you throw one of them on in your apartment with a friend or two at your side. Prepare yourself for a rush of nostalgia, an uncontrollable sense of feeling really old and a flood of fond recollections spurred by these childhood favorites. So, if you’re in the mood to time-travel backward, check out any of these four animated titles. 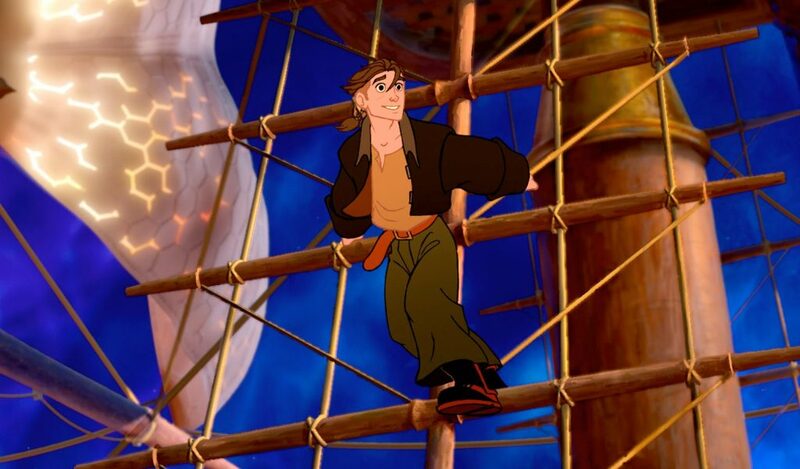 That’s enough of a premise for the amazing adventure story it is, but it also heavily explores the development of Jim Hawkins’ character, especially as he starts to find a father figure in one of the pirates. The entire movie is amazing, well paced and either emotional, beautiful or action packed at any one time, but my favorite moment has to be the backstory flashback montage. Jim’s past and current situation are beautifully contrasted with dramatic directing and the heart wrenching “I’m Still Here” playing in the background. Of course, Dr. Dellbert and Captain Amelia make fantastic supporting characters that carry not only a lot of the comedic moments, but also manage to make themselves important to the plot as a whole. Captain Amelia is delightfully British and terrifyingly competent, and Dr. Dellbert is heartfelt and incredibly intelligent. Together their dynamic turns a great movie into a fantastic movie. Also, I want to give a special shout out to the technology in this movie. Luckily outdated special effects aren’t an issue in this movie—the animation is clean and expressive, and the CGI, when used, creates breathtaking backgrounds, but everything looks so sleek that it’s hard to believe the movie came out almost fifteen years ago. And in complete contrast to the beauty of the solar sails, the cyborg prosthetics look like necessary and low cost replacements for lost limbs, rather than cool robot upgrades. Honestly the steam/solarpunk aesthetic is just done so well, and the movie really feels like it hasn’t aged a day. Okay, to be fair, “The Iron Giant” felt dated when it came out in 1999, but that’s because it’s set in 1957, and unlike a lot of movies set in the Cold War era, its plot very much revolves around an anti-nuclear message. 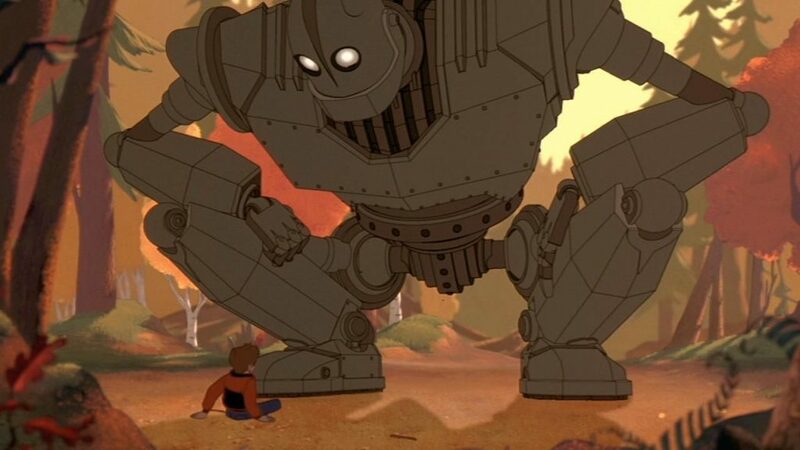 When the Iron Giant, a weapon of unknown origins, lands in small town Maine and is treated with kindness by a troubled kid, the kid, Hogarth Hughes, suddenly finds himself the Giant’s protector and surrogate parent. Very fun scenes of Hogarth and the Giant messing around as one would expect a ten-year old to are interspliced with some very concerning scenes from the perspective of the government agent hunting Hogarth down. The gem of this film, besides the themes of bonding and peace, is the expressiveness of the animation. The Giant doesn’t do a lot of talking, but that means that every word is loaded with symbolism, which is then acknowledged in callbacks throughout the film. Maybe it’s just because I’m a private school college kid, but I found Dean, the scrapyard artist that keeps an eye on Hogarth and the giant, incredibly relatable and hilarious. If nothing else, the movie is worth watching for his horrified expressions and sarcastic quips that had me laughing even harder as a twenty-year old than I had when I was ten. The anti-war narrative doesn’t even pretend to be subtle, but it fits so well with the timing and the aesthetic of the movie that I’m willing to forgive it. 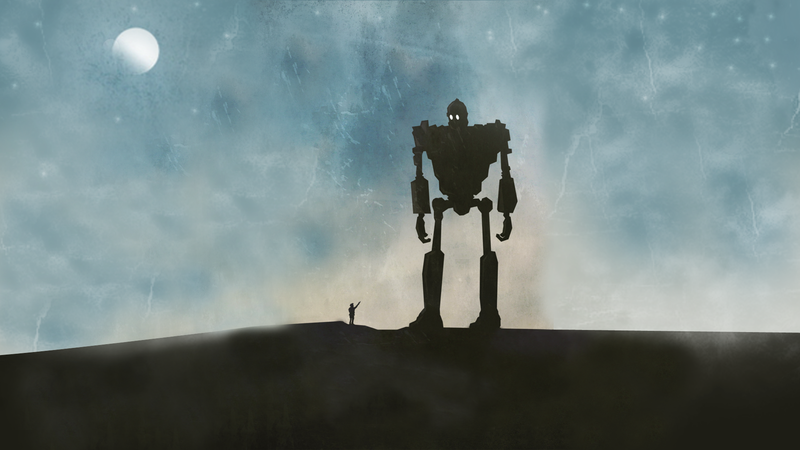 Truly, watching “The Iron Giant” is like stepping into my parents’ childhoods, which is why it’s weird to think that it was such an important part of mine. The love story is nice, if a bit rushed, but it’s really the supporting characters that make this movie so memorable. The international and multitalented crew are as defined by their specialties as the twiggy Milo, and the narrative mostly treats them with the same amount of respect, though far less screen time. 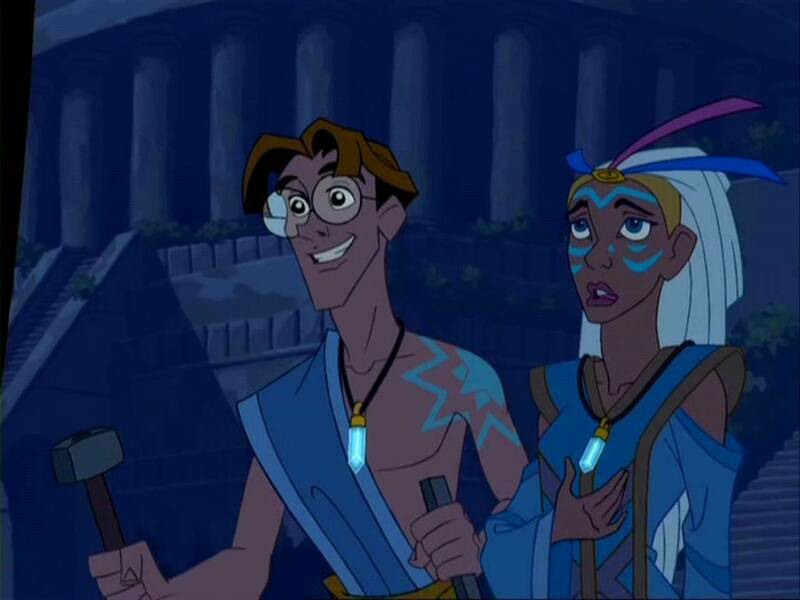 That’s okay though, because the real star of the show is Kida, the Atlantean Princess committed to restoring her lost culture. Kida is charming, hilarious, inquisitive and beautiful and the story completely focuses on her from the minute she comes on screen. Every time Milo tries to sass her, either by insisting he knows more than her or just by being an egotistical man, Kida puts him right in his place. 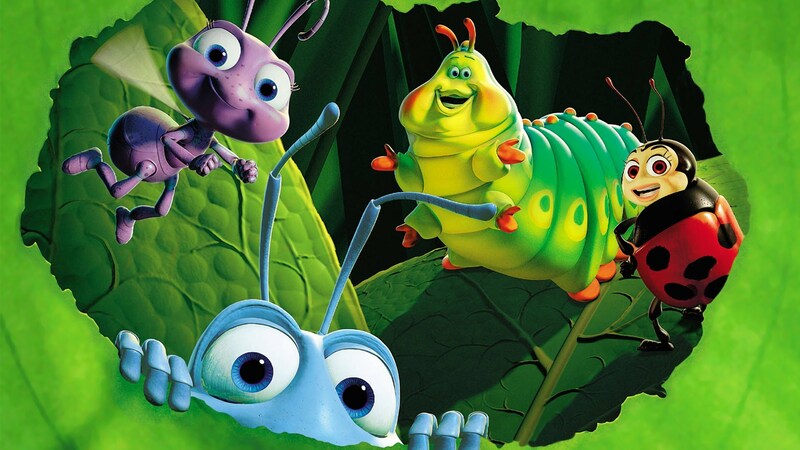 Light is a major theme within the movie, and the animation does not disappoint. The colors, while not bright, are beautiful and varied, and the lighting choices not only create a distinct sense of location, but also seriously inform the tone of the movie. If my other three recommendations got a little heavy for you, this one certainly doesn’t. 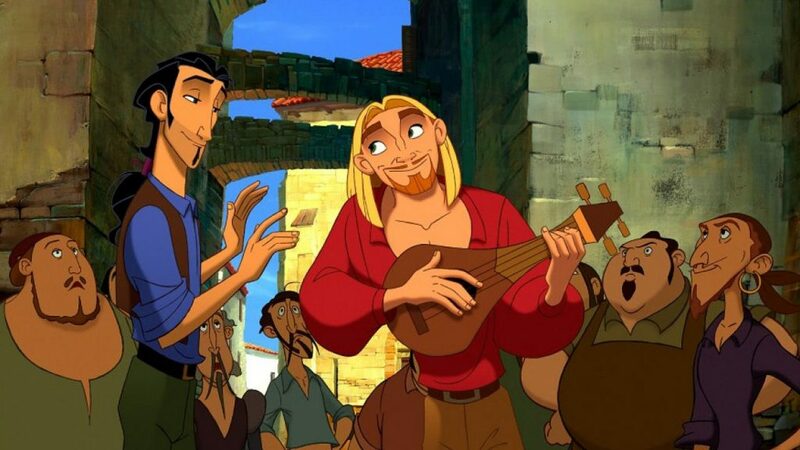 “The Road to El Dorado” is best described as a colorful romp. Miguel and Tulio have the perfect Red Oni, Blue Oni dynamic that modern cartoons seem to be so interested in. Their personalities, the passionate and adventurous Miguel, contrasted with the focused and monetarily driven Tulio, perfectly contrast, creating an electric and enticing dynamic that their emotive and sarcastic horse fills out. 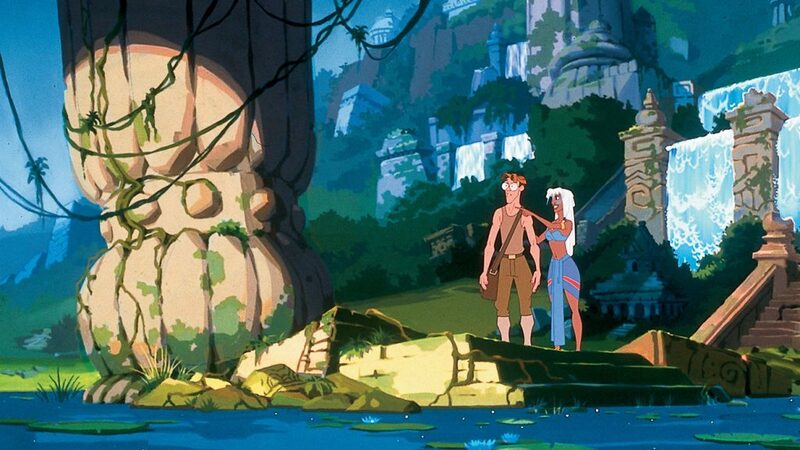 And when they reach El Dorado and pretend to be gods? That’s when the fun really begins. The color, soundtrack and sarcasm all get ramped up a notch, and the few musical numbers have great style and have remained with me through the years. It’s a little less heartwarming than the other movies on this list, but it’s such a fun time that I have to recommend it, and just like “Atlantis: The Lost Empire,” the semi-historic setting means that no audience today will miss anything that was obvious or essential to the original audience of 2002.